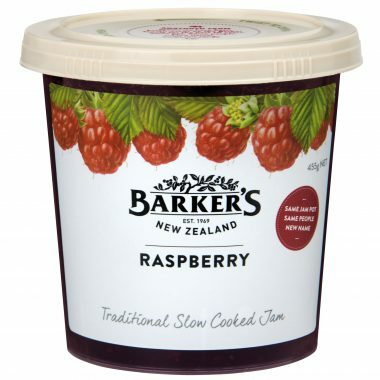 In a cocktail shaker, muddle half the fresh mint leaves, fresh lime juice and Raspberry Jam. Add the cranberry juice, gin, and some ice. Put the lid onto the shaker and shake. Shake some more! 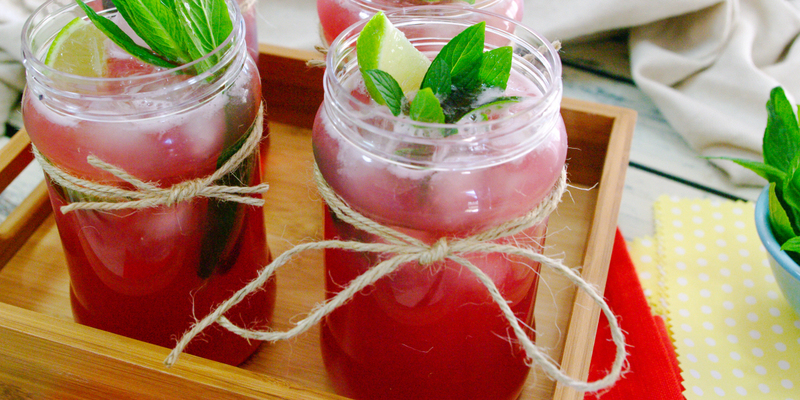 Add crushed ice to each serving jar, along with a sprig of the remaining fresh mint. Top each jar with 150ml of soda water and evenly strain the cocktail mix over each serving jar. Discard solids in the shaker, garnish with fresh lime wedges and serve.